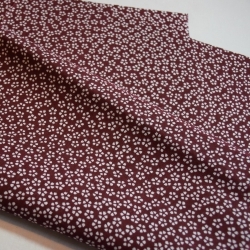 Tenugui Sakura (cherry blossoms) reddish brown Cotton 100% Size: 36 x 90cm Tenugui is a multipurpose Japanese traditional towel used in kendo, for cooking and in a wide variety of areas. It is also a simple and original gift. Gakuya Budo Tabi-black Traditional Japanese Tabi Socks 24cm - 32cm Tabi are traditional Japanese socks put together with a traditional kimono. 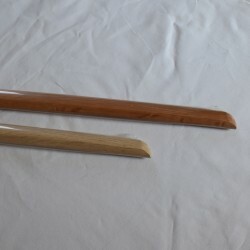 Used for the practice of Kyudo and Iaido. 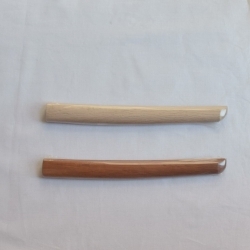 These Tabi were born on the partnership between SINONOME and GAKUYA and specially designed to practice Japanese martial arts. 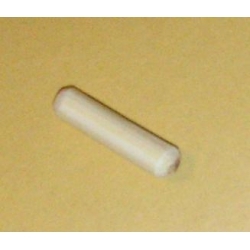 Jo White Oak - Japanese wooden stick Diameter: 2.4 cm Length: 128cm Weight: 500g Made of Japanese Oak and in Japan, it is a standard jo in terms of length, weight and diameter. For Aikido training. Tsuba + Tsuba dome for Bokken classic / for wooden sword It is important to protect your hand during your KATA training! Mekugi-Japanese BambooThe Mekugi is a screw fixing the bamboo and Nakago Tsuka.Mekugi this is the age of 3 years, which was cut in winter. 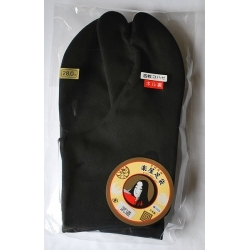 Tabi - Japanese Ninja socks Black 100% cotton You can put on your flip flop with these ninja socks! The ninja socks Tabi manufactured by "tabi specialist" Gakuya, the traditional supplier. 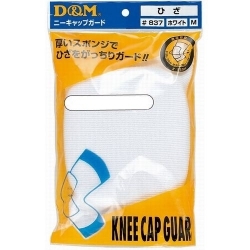 Knee Guard for iaido- knee protection made ​​in Japan. 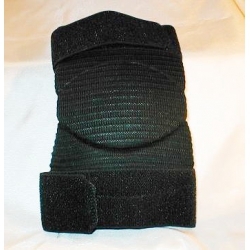 Knee pad for Iaido Protection for knees to practice Iaido. Knee-White Length: 22,5cm Size M: Knee length 32-38cm Size L: Knee length 36-42cm Viscose / Polyester / Cotton / Tencel / Polyurethane For the practice of aikido, judo, karate (the martial arts where falls are practiced) The foam conforms to the shape of the knee. 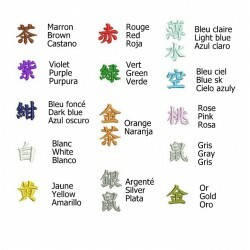 Embroidery A name up to 5 syllables (katakana and kanji). 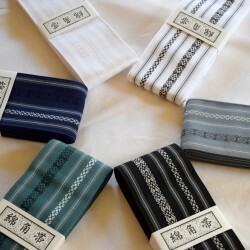 For HAKAMA, KEIKOGI, OBI.